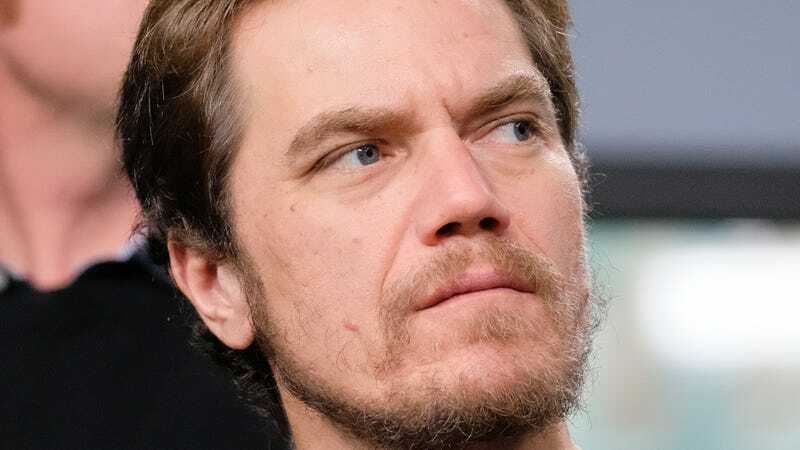 Hey, how much money can Michael Shannon shove up his nose? It’s always nice to find out that a celebrity’s real-life attitudes are just like their on-screen persona, like learning that Tom Hanks is a good guy with a very cute typewriter fetish, or that Keanu Reeves really is that pleasant and laid-back. Or, say, like finding out that Michael Shannon may really be kind of an awesome weirdo, the sort of guy who’ll shove two bucks in loose change up his nose on a whim.